Need to add some new features to your garden? 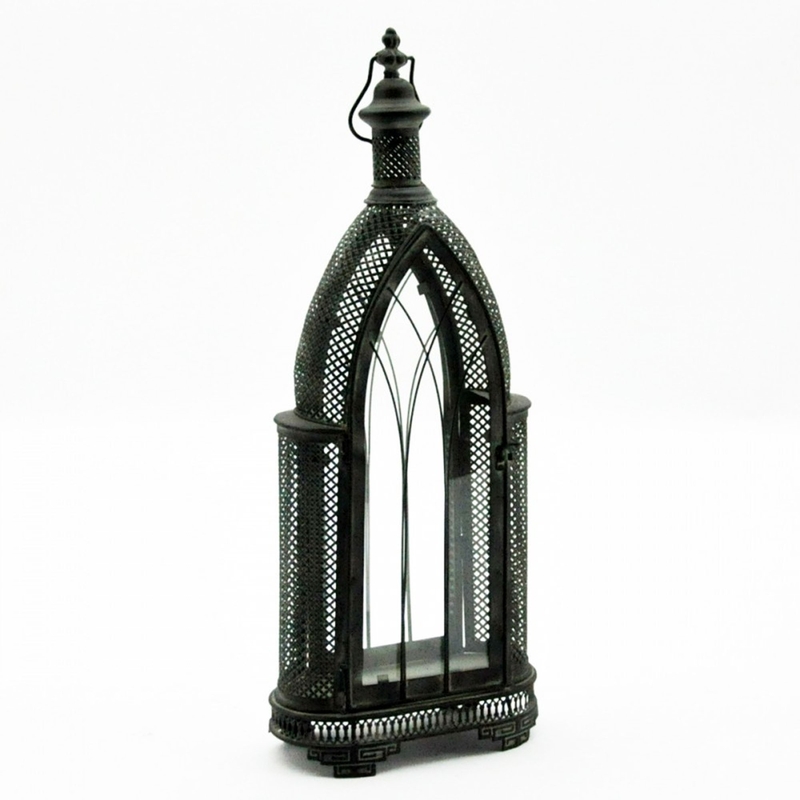 Introducing the newest addition to our collection of garden lighting this beautiful Black Metal Garden Lantern. With a complete black exterior and metal frame this lantern will stand out perfectly in any garden and brighten up your garden. Hand crafted to the highest quality it's ensured to last a lifetime.